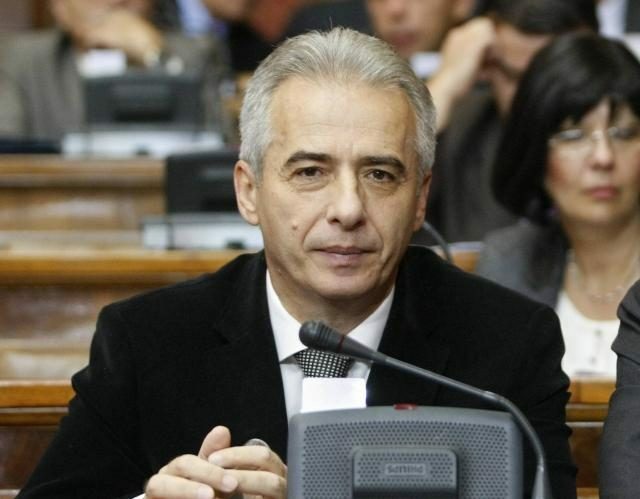 It is something “the media have not been writing about until now,” SNS official and chair of the Committee on Kosovo in Serbia’s previous National Assembly Milovan Drecun has told state broadcaster RTS. “What is written is the factual state of affairs, but the situation is also that the media have been silent on this truth since 2007, when I came into possession of a document that was unknown to the public, which exposed a network of radical Islam, behind which stood Saudi Arabia,” Drecun said. The document which Drecun said he obtained “identifies individuals and a bunch of non-governmental organizations, led by Saudi Arabia, whose leaders have worked with Bin Laden.” These organizations, he said, promote education and medical assistance, and the money is used to build mosques. Drecun added it was “interesting” that NATO forces in Kosovo, KFOR, arrested 12 members of the organization in question, but that it had not been banned. “The organization was renamed after I published the document, but they founded local organizations, they are recruiting people. This is ‘Al Haram’ from Saudi Arabia, which was in 2002 placed on the list, which (Ramush) Haradinaj brought to Kosovo, and has direct ties to Al Qaeda,” said Drecun. “The role of Saudi Arabia is not unknown, the New York Times now writes about the activities of Saudi Arabia and forgets to say that the funding must be cut, and that it has not been done. It is no coincidence that in the last six months there has been a debate on the role of officials of Saudi Arabia in the September 11 (attacks), where a report that has not been published is spoken about,” said Drecun. He added that another possibility was to give a broader mandate to the Kosovo Security Forces (KSF) without changing its name. “I guess they will try, through amendments and changes to legislation and without changing the name, but expanding its mandate, which would probably make it possible for them to participate in NATO missions and submit a request for membership in Partnership for Peace,” said Drecun. According to him, this “transformation” will not be possible through changing Kosovo’s Constitution, as this requires a two-thirds majority in the assembly in Pristina – which Serbs would be unwilling to provide. “Only the form would change, very quickly they would get infantry and combat vehicles, but they are already trained by NATO officers, they participate in exercises organized by NATO in certain countries,” said Drecun.